Millionairium.com is a domain we registered exactly two years ago. 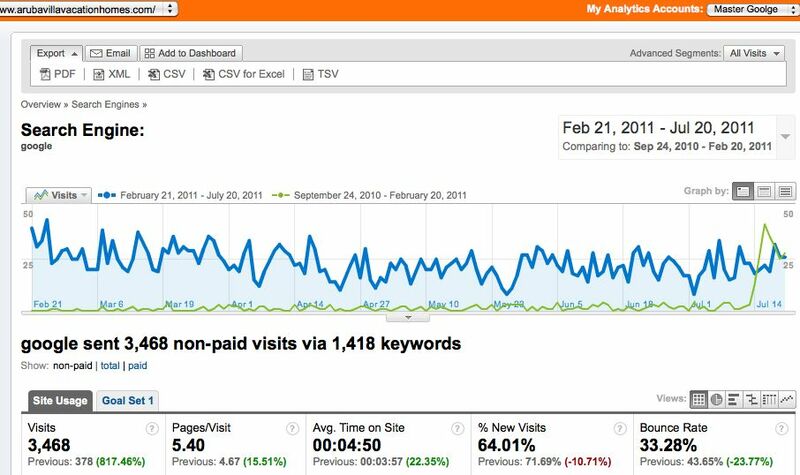 In the first year, 12,646 visitors found our site by searching on Google. This increased to 37,773 in the second year. 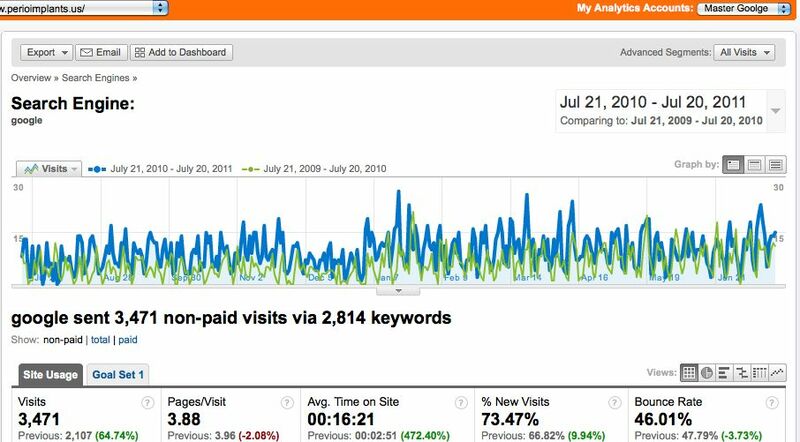 And yesterday, we had the maximum number of visitors finding our site in a single day: 186. Mavenlive.com is a unique and innovative physical therapy software that allows doctors and physical therapists to organize, modify and print exercises for their patients. 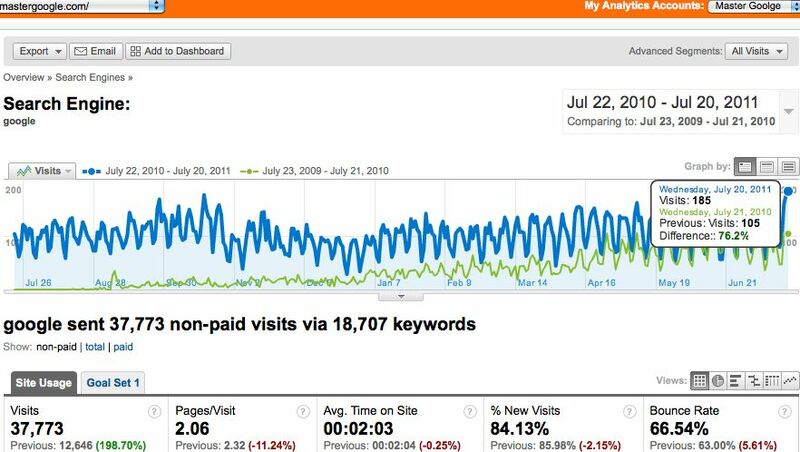 Dr. Grussmark has seen 168% increase to his site’s Google organic search based traffic. Dr. Digiallorenzo is one of the best periodontists in the world. 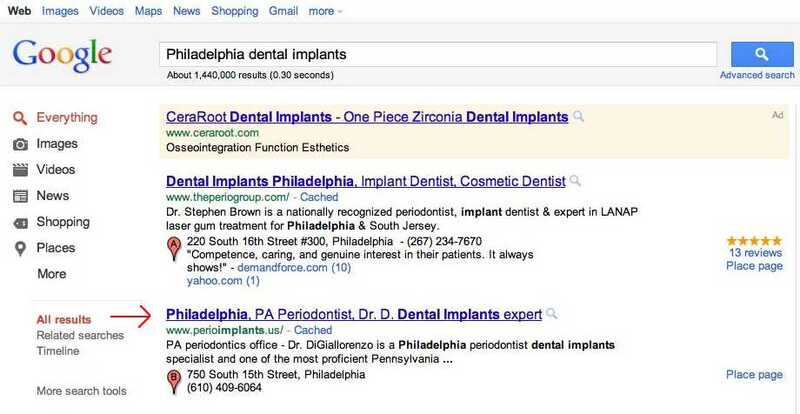 He has been our client for a couple of years and our team has been able to rank him very well for his keywords on Google including Philadelphia dental implants. Amazingly, he also ranks on the first page internationally for periodontist. 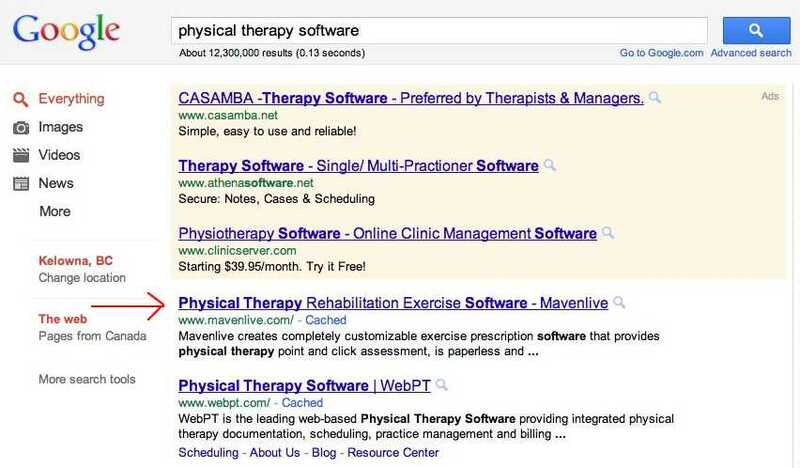 Mr. Bingeman hired us about a about a year ago to improve his site’s rankings on Google organic results. His innovative product, software and, most notably, Cryosim is making headline news. 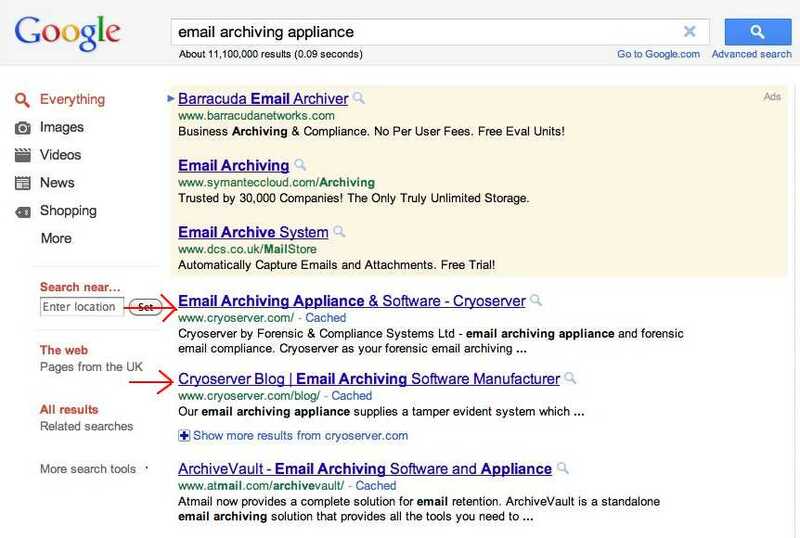 In the past six months, his site moved up to be #1 on Google (UK) for his main keyword email archiving appliance. If you have any questions on our SEO practices or you simply want to know what we can do for you, please fill out the main form on our site: www.millionairium.com. Thanks for your info about good SEO. Great! Thanks for the useful information about SEO. I\’m not sure where you\’re getting your information, but great topic. That is a great case study indeed. I\’ve learned some pretty important lessons from this. How much would it cost to be on the first page? Let me know, I\’m really interested. Let\’s do this asap. Thank you for your interest in our services. Please fill out a contact form to see if we can help you: https://www.millionairium.com/contact-form.php. We are looking forward to the possibility of working with you. Dear Teguh, the cost will depend on the market as well as the keywords we\’re trying to target. Please fill out our form and if your site qualifies we will discuss the cost with you. I can not find any info regarding your cost. How much does it cost to use your service ? You actually have a bunch of case studies to go with all your information…that really makes a difference. I\’m just trying to get as many visitors as i can hope this can help me. Great! Thanks for useful information about SEO. I want to be on the first page on google to get more customers! It has been a pleasure reading your blog. I have bookmarked your website so that I can come back & read more in the future as well. Please do keep up the quality writing. I want to be on the first page on google.. have tried a lot… but finally giving a try to millionairium.com, i hope it works for me. Do you do foreign-language websites as well? Yes. We can help with sites in other languages as well. Nice Job, but Need to be more little bit afraid on your millionairium.com. 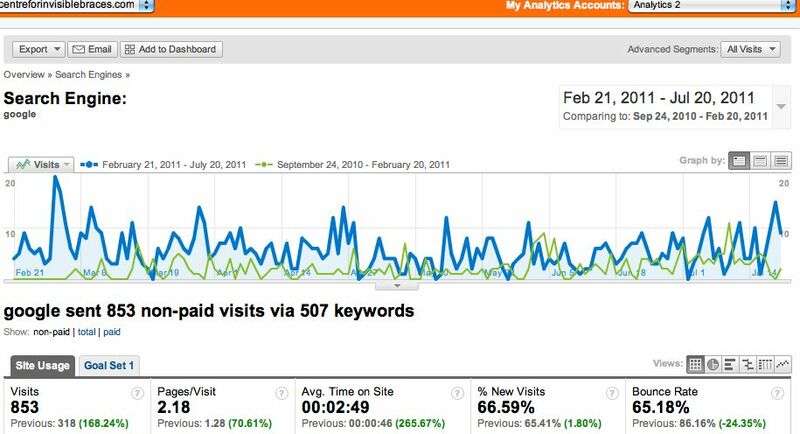 there bounce rate is high. As a matter of fact, the quality of the content of my blog is much better than that in another site that goes on appearing on the first page whenever I try searching the same topic as mine in spite of the fact that I have also linked both my blog and its contents to a number of social networks. I hope that site visitors on the Internet could really find what they need by means of Google Search Engines that so far people have trusted to use all over the world. Would you mind checking my site? What matters more than the content is do-follow back-links to your site. 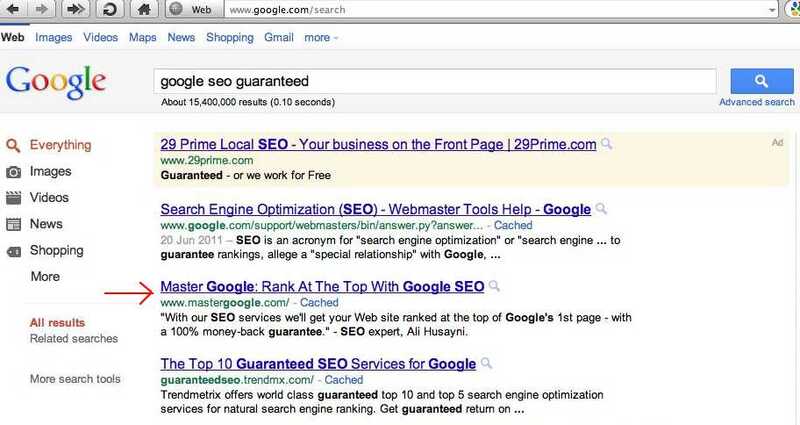 Read our SEO Simplified II. You have had some great results for your clients, we are looking at getting a company to do our SEO and we have you in mind. All these guys leaving comments are paid to do so. This is not a wonderful post atleast. 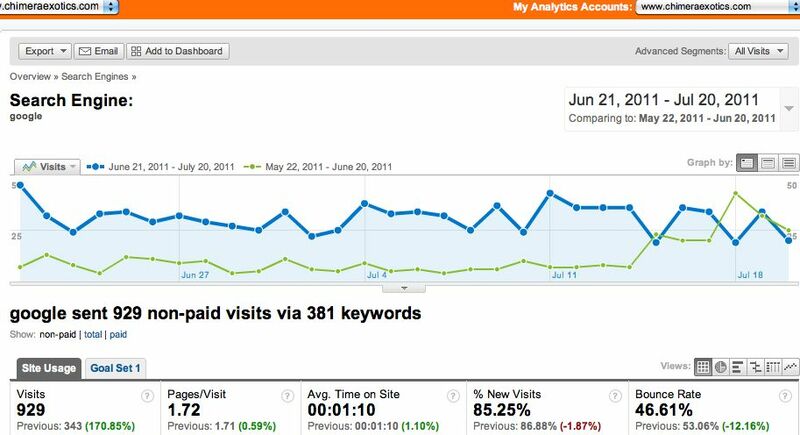 this is interesting to heard of this SEO works .please check my site and recommend some thing to get in top. I am little SEO Expert. 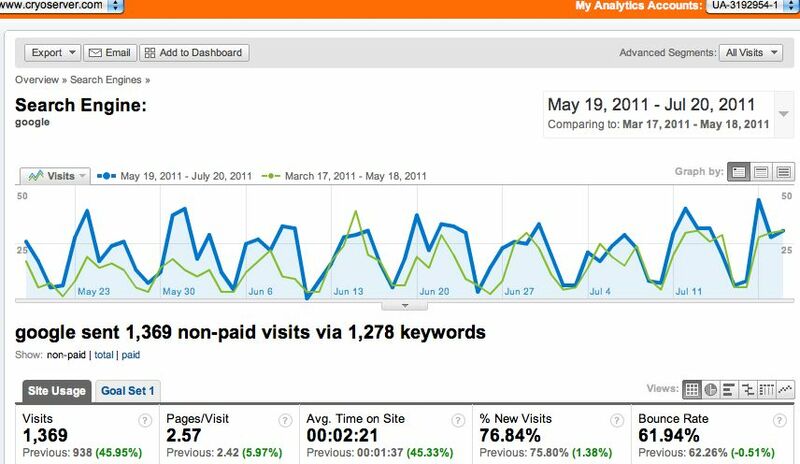 Have know how about link building and keyword analysis. But i want to learn more Search engine meta tags and also tips and tricks of GOOGLE search engine..
can you guide me? ill really thankful to you. 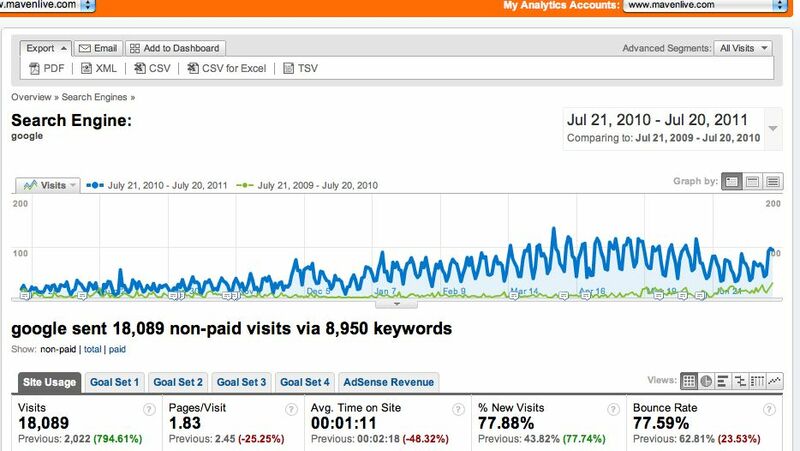 Thank you for this case study, it is rare of SEO professionals to share much information about their results over time. Good job! @John Well, ranking on Google ain\’t that hard. My copywriting blog ranks for couple of terms and it\’s only a few months now, a toddler. I am very envious to see the development of their website visitors. Cool. We appreciate you placing us above the rest. Keep it up. Thanks. Great case study. i like it. Thanks for sharing. MasterGoogle you\’ve done a wonderful job keep it up!